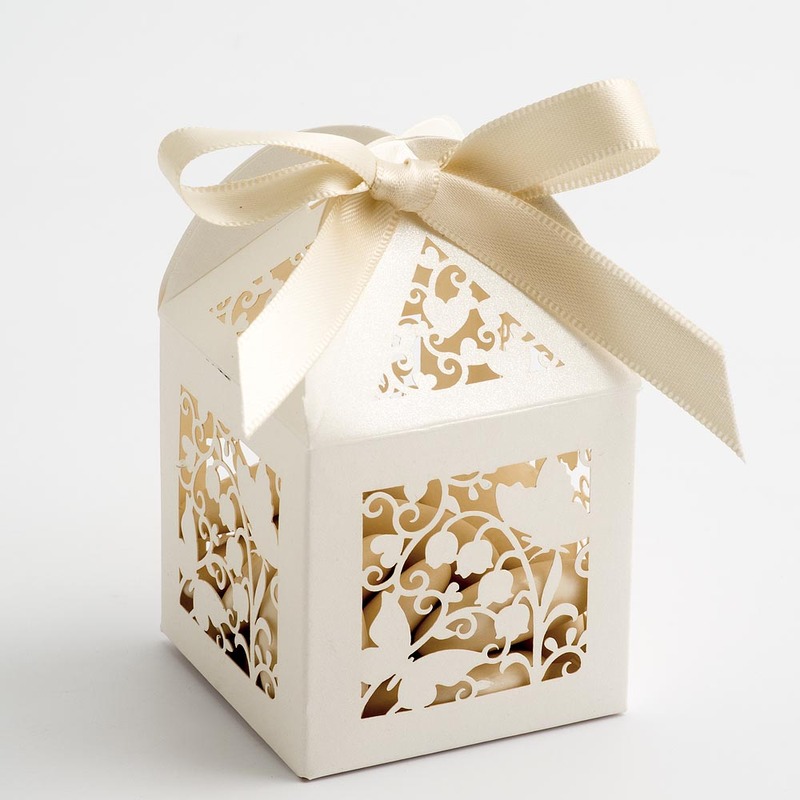 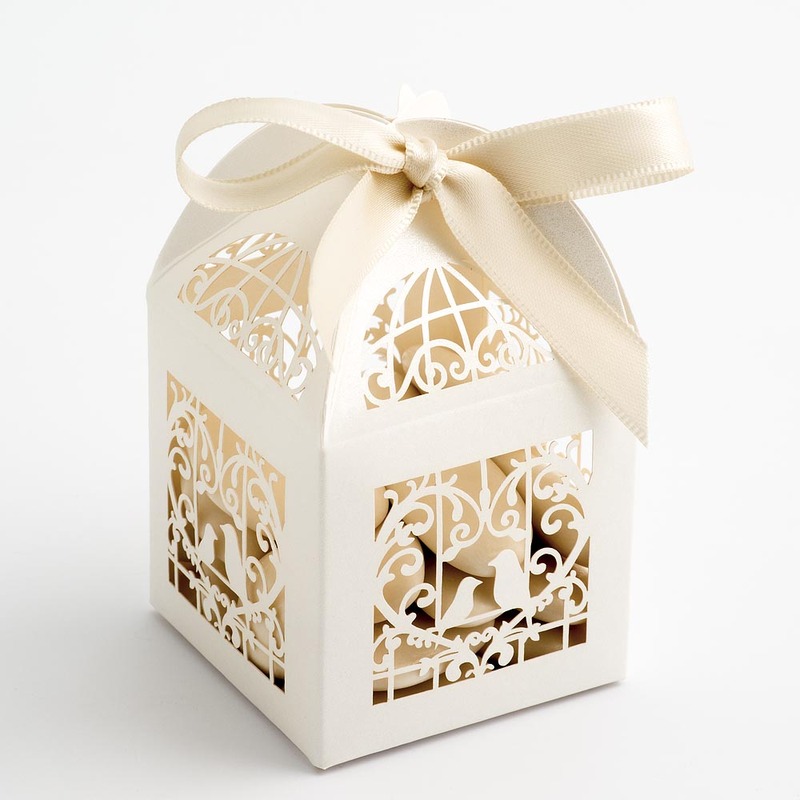 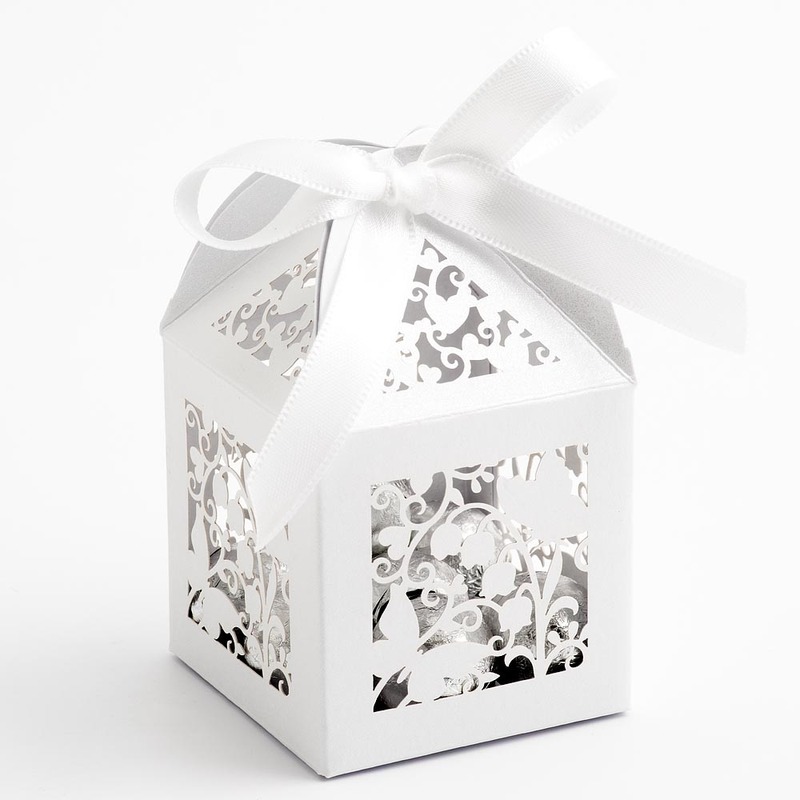 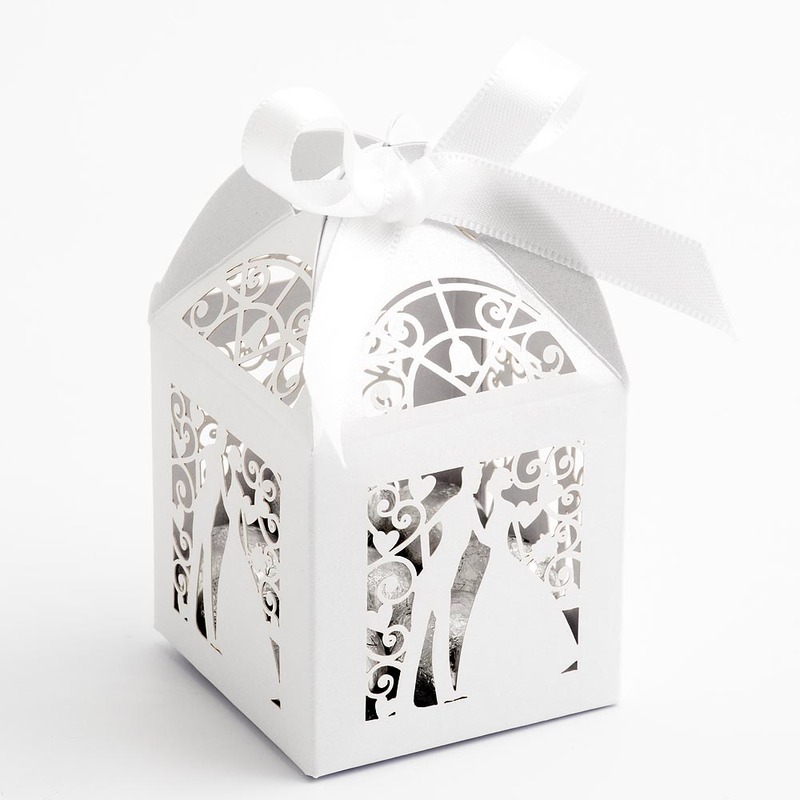 Add elegance to any special occasion with these stunning laser cut favour boxes with a delicate filigree design. 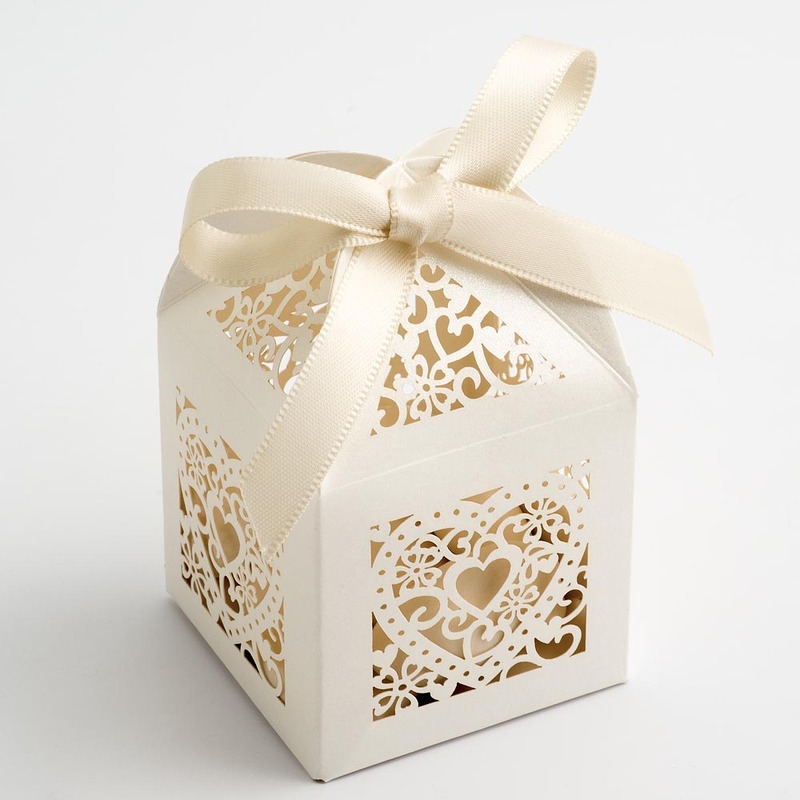 Perfect for small gifts and confectionery. 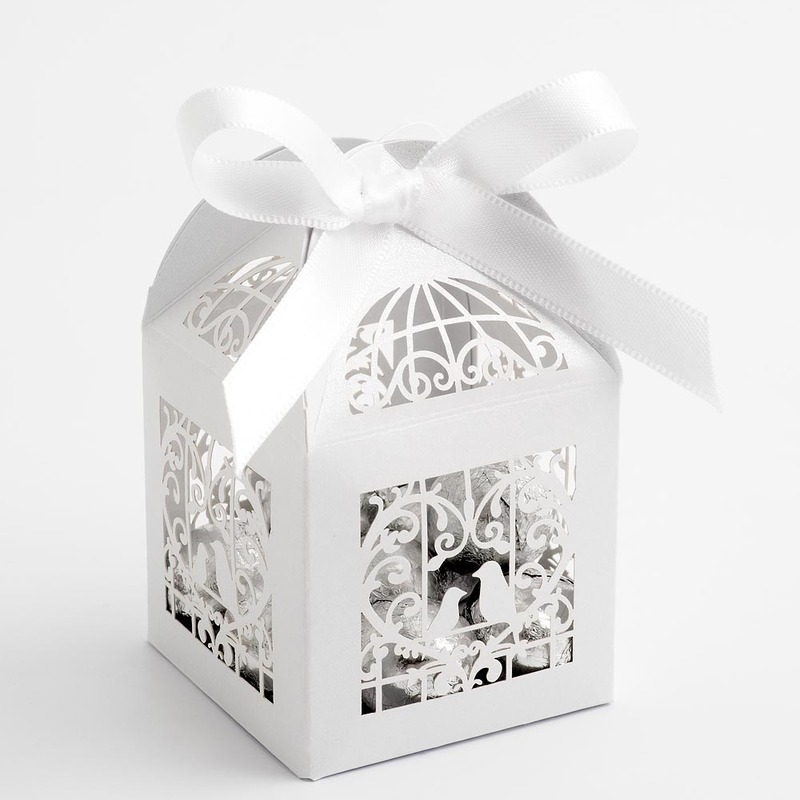 This filigree favour box is shown decorated with our 10mm satin ribbon which can be selected from the 'related products' section below. 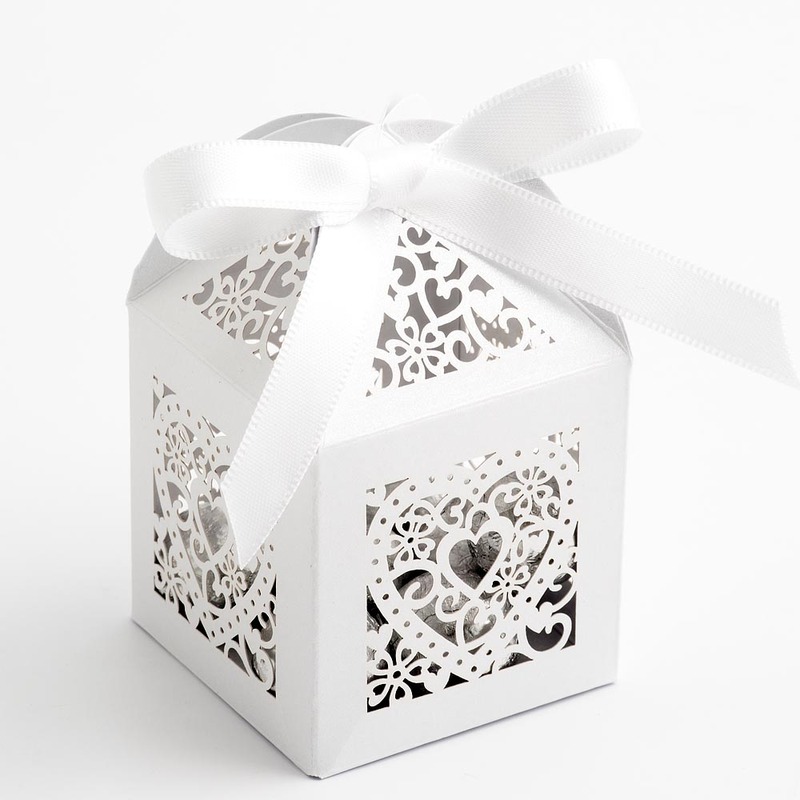 Available in a range of designs and colours.